Our tumblr page is called “Thunderlads After Hours.” If you are a tumblr user, you will be familiar with the service’s “Dashboard” feature. All the posts on all the tumblr pages you follow appear before you in a constant stream. We follow lots of people, so we see lots of images when we log on there. Below are a few we’ve seen there. 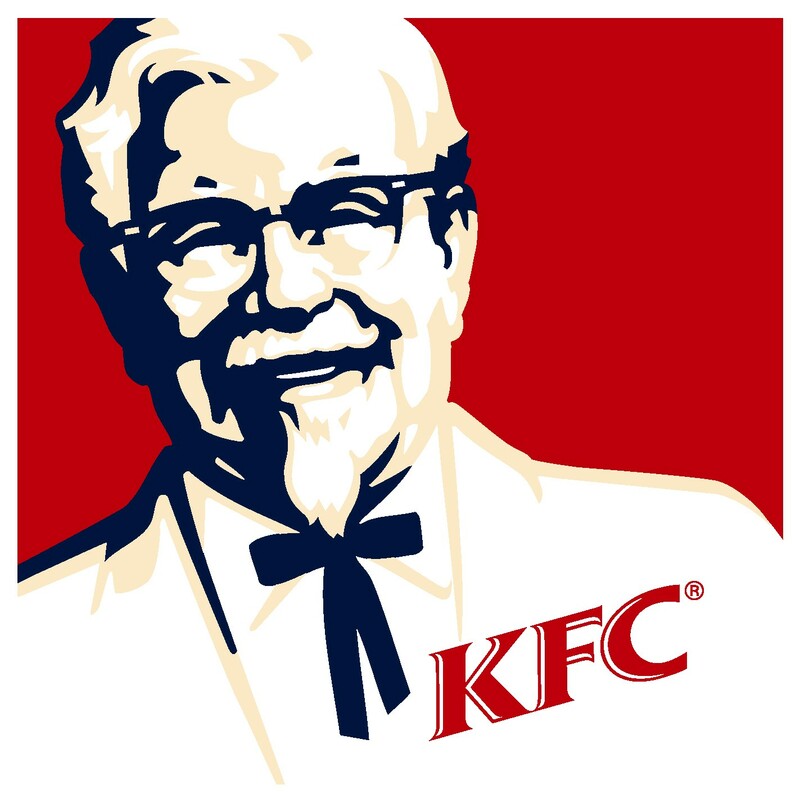 President John F. Kennedy projected a public image that was in many ways the opposite of the image Colonel Harlan Sanders projected. They both came to international prominence in the 1960s and have remained familiar ever since, and each is strongly associated with a three-letter abbreviation. So I think this image is worth a chuckle. 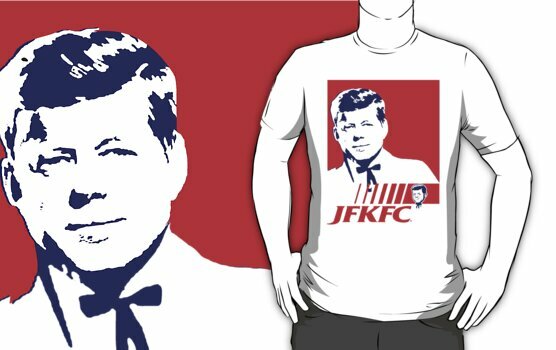 Because it simply replaces Colonel Sanders’ three-letter trademark “KFC” with Mr Kennedy’s familiar “JFK,” I think it is much funnier than the image on this T-shirt. I’d say this picture is sensational in more than one sense of the word. The artist worked under the name George Quintana, though his given name was George Quaintance.